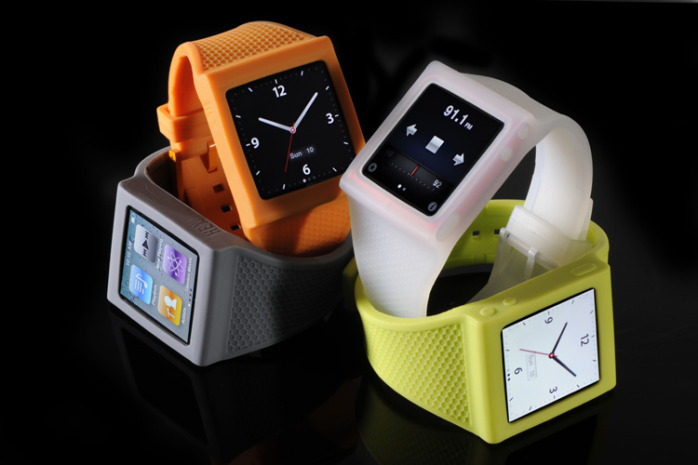 HEX is brining you iPod nano 6G owners another selection of silicone bands to help you with your digital nano watch endeavours. These watch bands will also allow you to plug-in your headphones when you realize that you're draining all your battery life leaving that screen on all the time. You can pick the HEX Watch Band in nine colors for $24.95.